Congratulations to all of the participants of the January to May 2017 cycle of the iEARN Learning Circles. For this session, 92 participants were registered and participated in 10 different Circles. Participants joined from 30 countries including Moldova, Russia, India, Nepal, the U.S., Ireland, Israel, Mali, and Azerbaijan and exchanged more than 3000 messages. Learning Circles for this cycle included Our Rivers, Our World, facilitated by Jessie Gorant from the U.S., and My City and Me, facilitated by Olga Prokhorenko from Russia. Mark Cullen and Robin Sheridan from the U.S. facilitated two sections of the popular Global Issues: Environment Circle and Wendy Jewell facilitated four My Hero Circles. 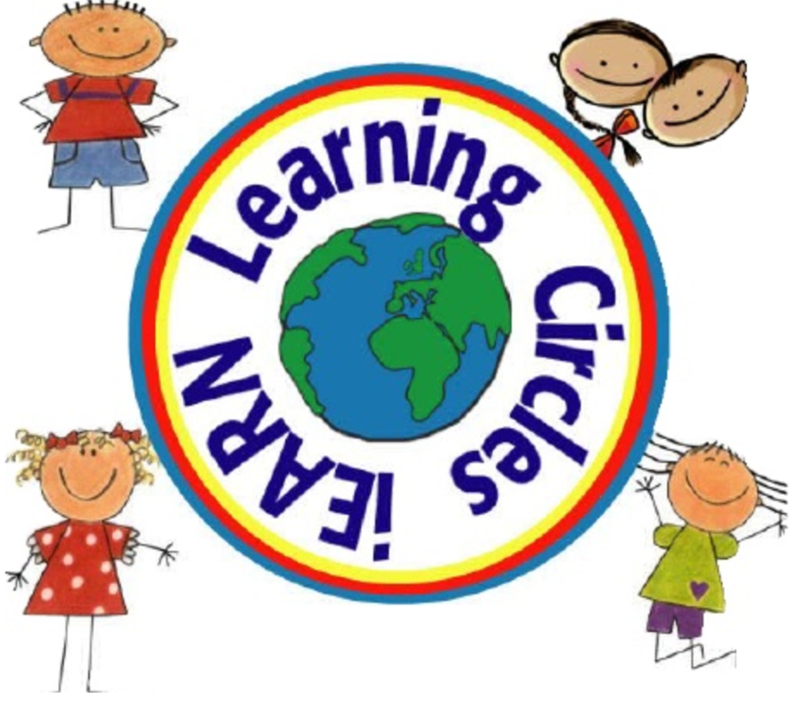 Check out the project outcomes from the January to May 2017 Learning Circles on the completed project page and stay tuned to join the next round of iEARN Learning Circles. Registrations will open in August 2017 and will be announced on iearn.org and posted in the newsflash. « Want to have your project included in the 2017-2018 iEARN Project Book?